Speakers are one of the key elements to make the conference a success.  The NTPM project team is focused on the best one, who will pass valuable knowledge packed with practice. Experienced manager, consultant and IT market expert with over 25 years of experience. Leader of many transformation projects. 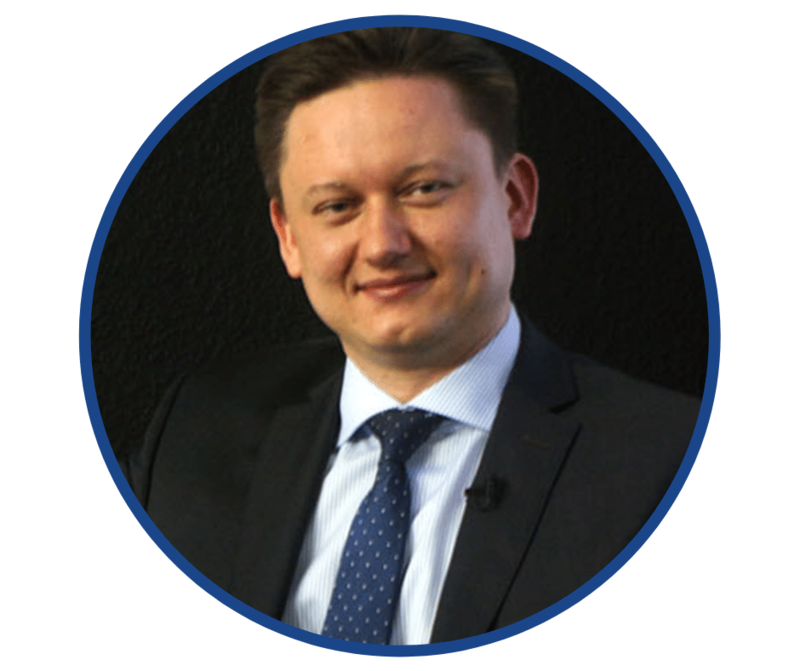 Propagator and lecturer of modern management methods in the new technologies industry. Experienced manager and expert in the areas of IT Governance, Project & Portfolio Management and IT Service Catalog & Costs Management. Assistant Professor at the Warsaw School of Economics. CEO and business architect at Hadrone company, which develops project & portfolio management software – Hadrone PPM. She is a graduate of the Faculty of Architecture and Urban Planning at the Gdańsk University of Technology. She runs VisualCoach. Entrepreneur, coach, trainer, illustrator, graphic designer, graphic facilitator. She runs visual thinking workshops, during which participants experience visual thinking and start believing everyone has sufficient drawing skills to be able to use this technique in life and work. 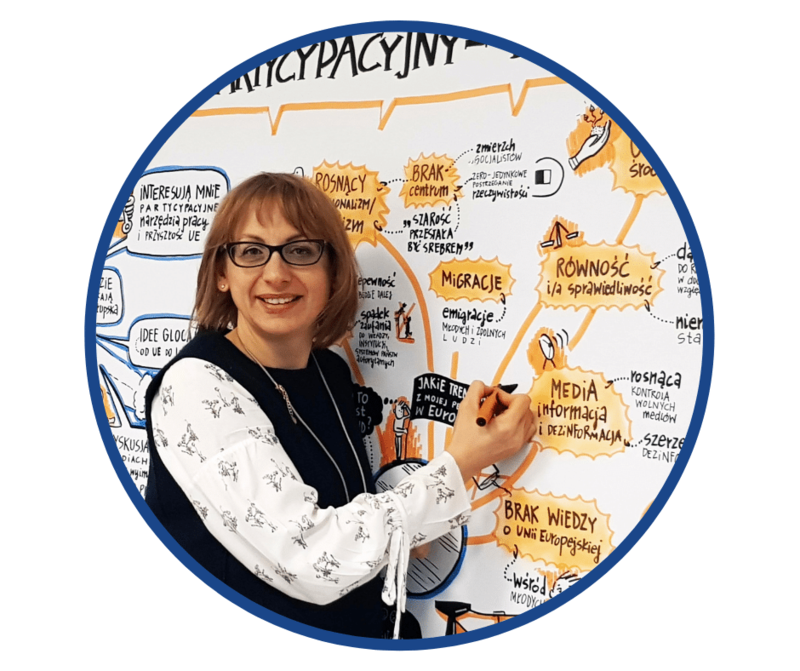 She also co-creates and co-runs developing workshops with Hanna Garbowska BCC Instytut Rozwoju, as a coach and graphic facilitator. Those coaching and development programs include discovering and strengthening people’s talents, motivating teams – based on value systems, team building, leadership. She also works as graphic recorder sketchnoting live speeches during conferences or events. She Illustrates, creates infographics or graphics. Together with frufilm.pl studio she co-creates video explainers in the whiteboard animation technique. In private she is a happy mother of 2 boys, passionate about innovative approach to parenthood. She loves travelling, riding a bicycle, skiing, drawing and painting. She is a fan self-development. Her mission is to DRAW&GROW – building people’s awareness through her drawings. A graduate of the Fryderyk Chopin University of Music in Warsaw. Winner of the first prize at the 15th International Conducting Competition “Canto ergo sum” in Samara (Russia) in the category “Conductor – student” (March, 2010). She conducts professional activities in two ways; working with adults as well as with babies and young children (E.E. Gordon method). 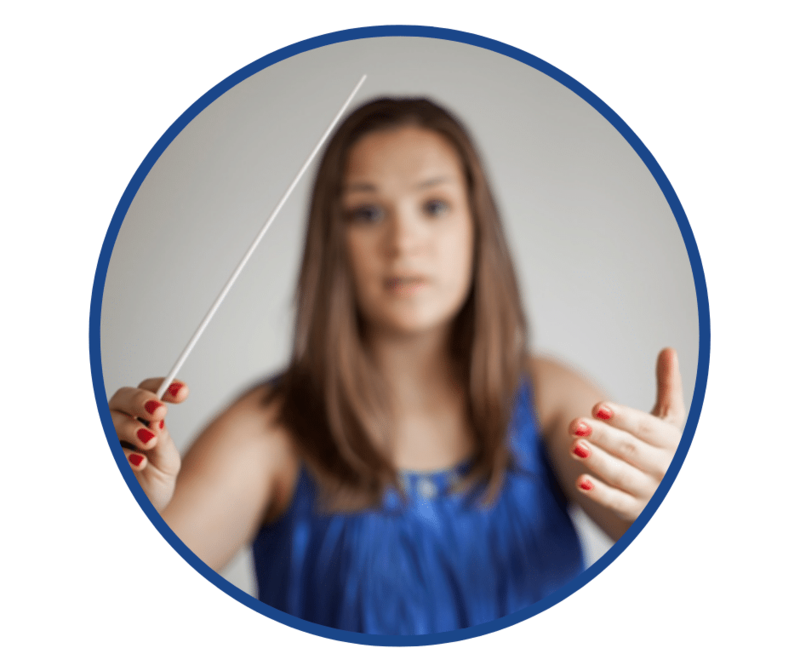 Currently, She runs the Polish Choir of the Japanese Academy of Information Technology, the Copernicus Science Center Chorus, Chor Seniors of the Center of Culture in Środmiescie and (as the second conductor) Chor Allegrezza del Canto. She works with the actors of the Dramatic Theater as part of the musical preparation of one of the performances. 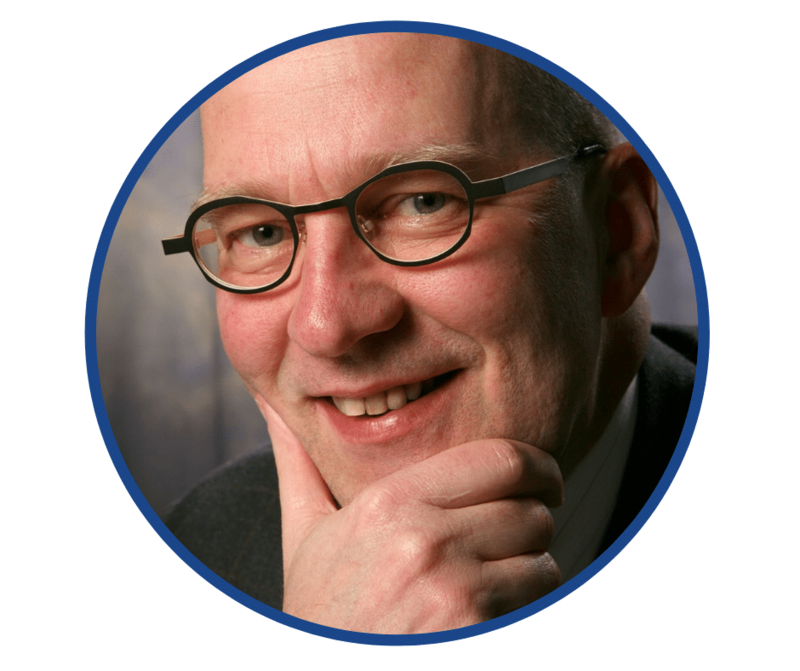 I am a partner of HWP Consulting and besides consultant, author, reviewer (www.managementboek.nl), international speaker, coach and trainer of classical project management (MoP, MSP, PRINCE2, P3O) as well as agile approaches like AgilePM, PRINCE2 Agile, AgileSHIFT and SAFe. I am a P3M3 maturity model consultant and PMO Value Ring consultant too. 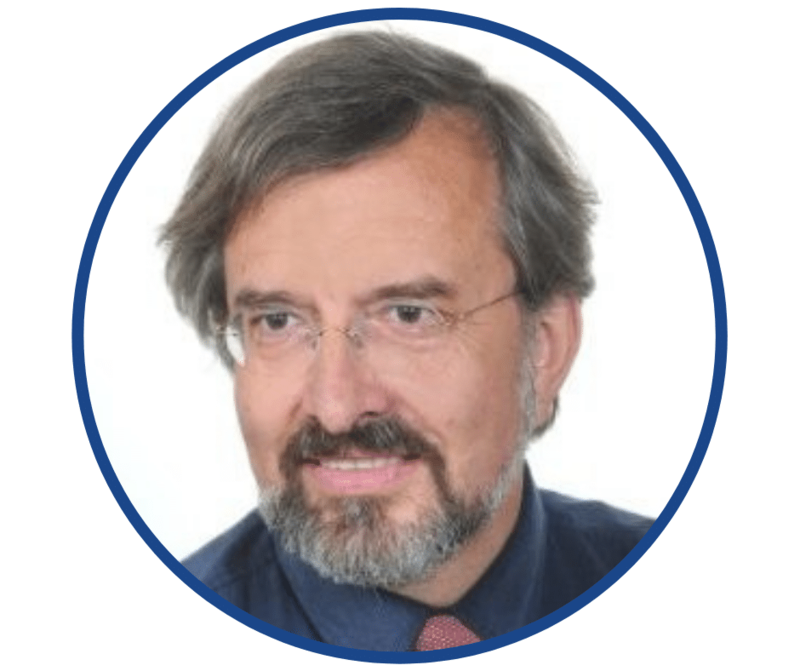 I was PMO Consultant for NN Group and the thought leader of the PMO domain and responsible for the introduction and application of the PMO methodologies (portfolio, program and project management) across Europe and Japan. I trained, coached and directed (senior) program/project managers and I created a professional PMO community. I was PMO Head for ING Insurance and ING Investment Management. In that role I support and facilitate, amongst other responsibilities like management of a pool of PM(O) staff, the process authority for Benelux, Central and the Rest of Europe and Asia, the knowledge sharing, training classes for project managers and Project boards and a PM(O) network of PMO’s in Hong Kong, China, India, Japan, Malysia, Korea and Taiwan. I was Regional PMO Head for ING Insurance Central Europe. In that position I was responsible for the portfolio and for the set up/streamline and management of the PMO’s in Poland, Russia, Hungary, Czech Republic, Slovakia, Romania, Bulgaria, Spain, Greece and Turkey. I wrote several articles, reviewed, on behalf of the publisher, several manuscripts and I am the author of many books and frequent blogger (https://hennyportman.wordpress.com). People manager with four years of experience in server engineering as engineer, product owner and scrum master. Interested in people development and project management. Grows skillset to be better trainer, presenter and workshops facilitator. Business psychologist, management consultant, trainer and lecturer at the MBA studies. Cooperates with GFMK, USWPS, London Business School. 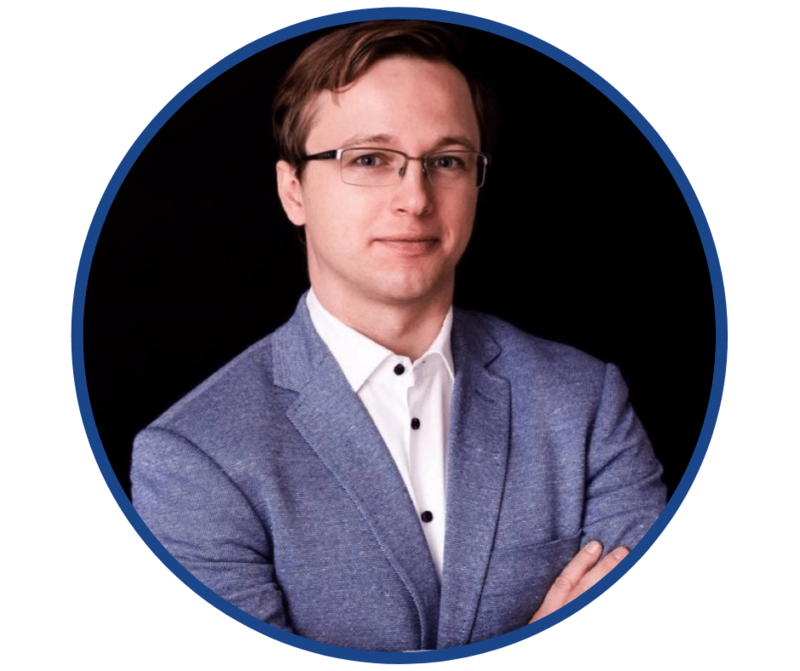 Mieszko Dropinski, wireless systems engineering, management and MBA graduate with 7 years of experience in ICT and datacenter R&D and business management. Delivered and co-delivered number of programs, projects and systems across the world, working with some of the biggest technology providing corporations. Technology enthusiast, career development specialist, occasionally motivational speaker. 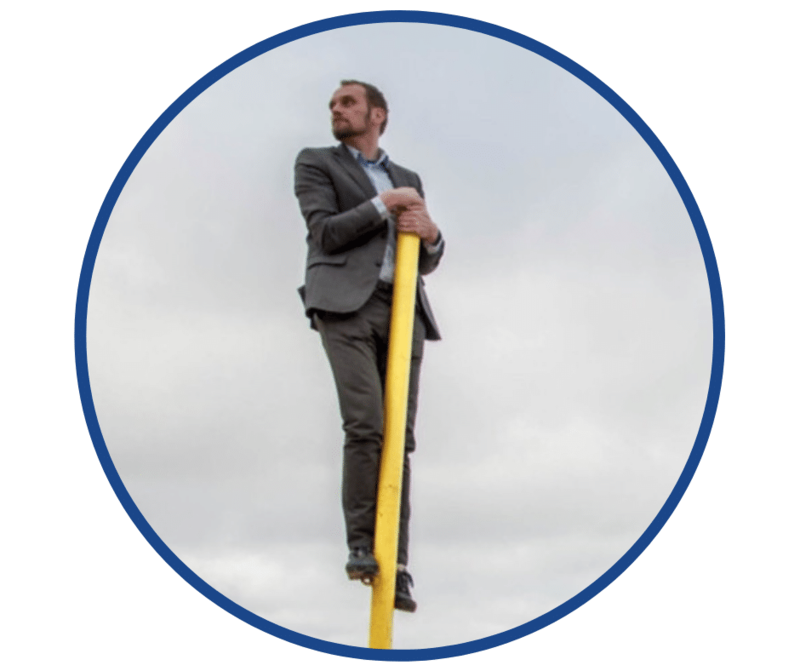 Agile leader with 15 years of experience in leading IT initiatives. Passionate about empowerment and its impact on teams’ productivity. Graduated from International MBA in Strategy, Programme and Project Management at Gdansk Technical University. 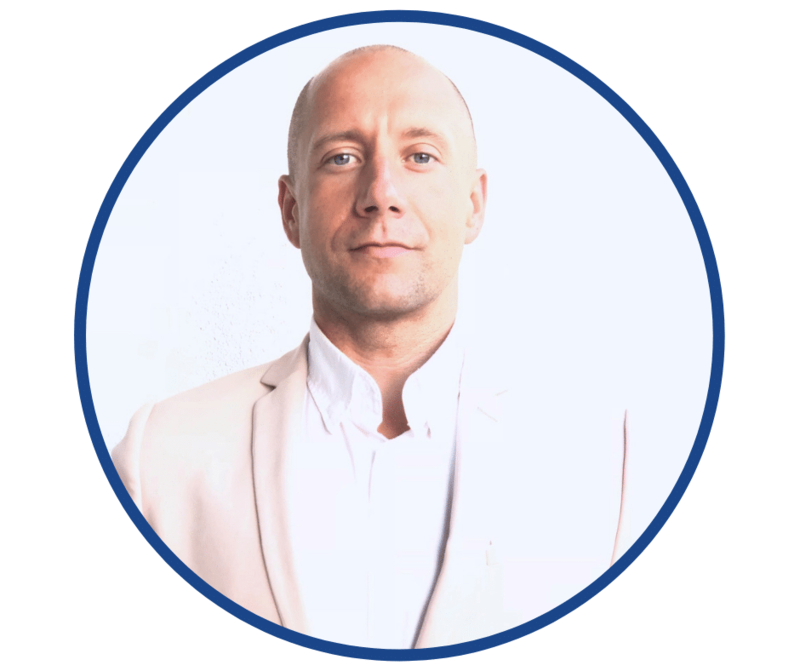 Certified programme, project and business transformation manager with +10 years experience. 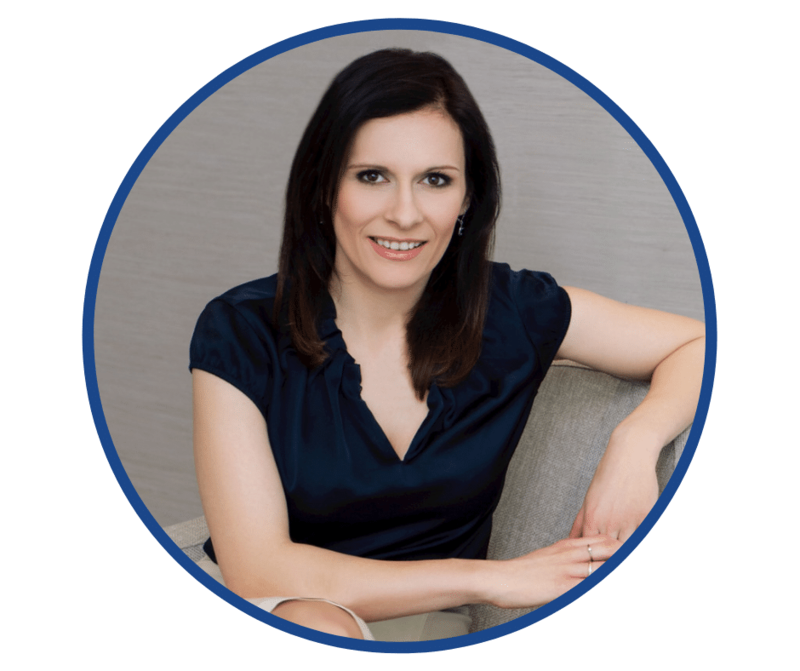 Owner of taining and consultancy company (annajaszczolt.com). 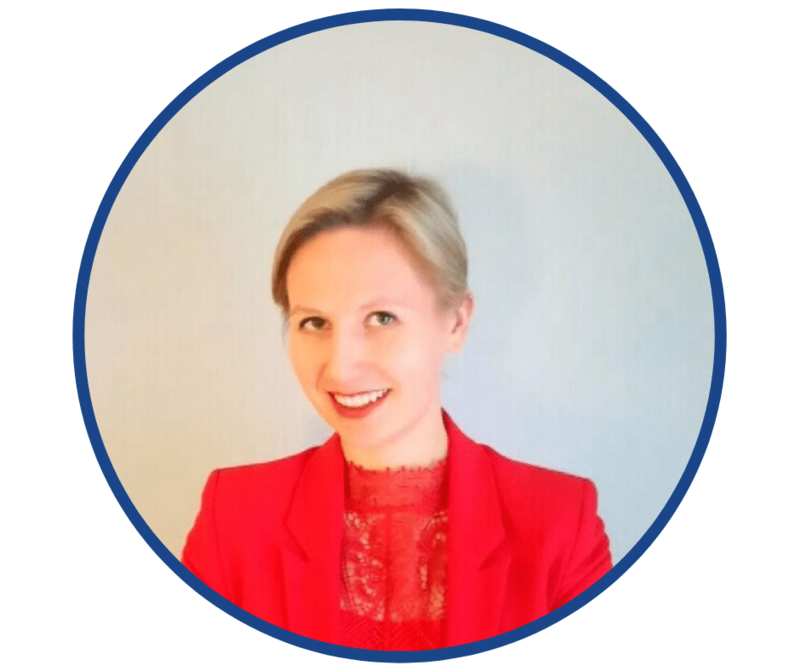 Anna has led projects in capital markets, finance, accounting, investment funds, IT, marketing, internal outsourcing, HR and strategic changes in a global environment. 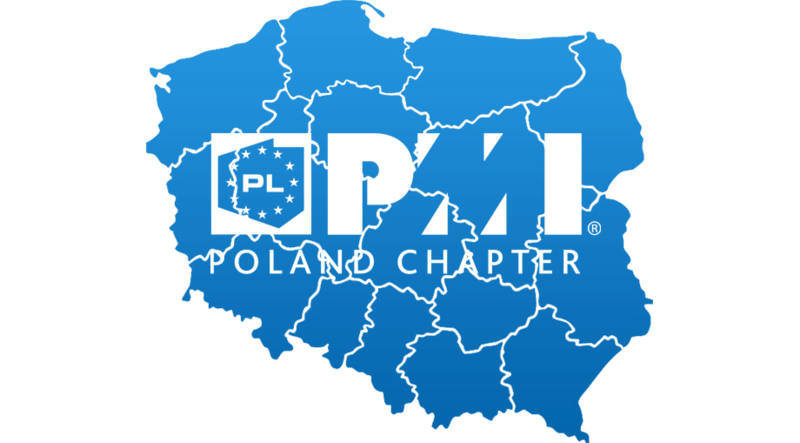 Anna’s started her professional career in Gdynia and cooperated with PMI PC Gdansk Branch for few years in the past. 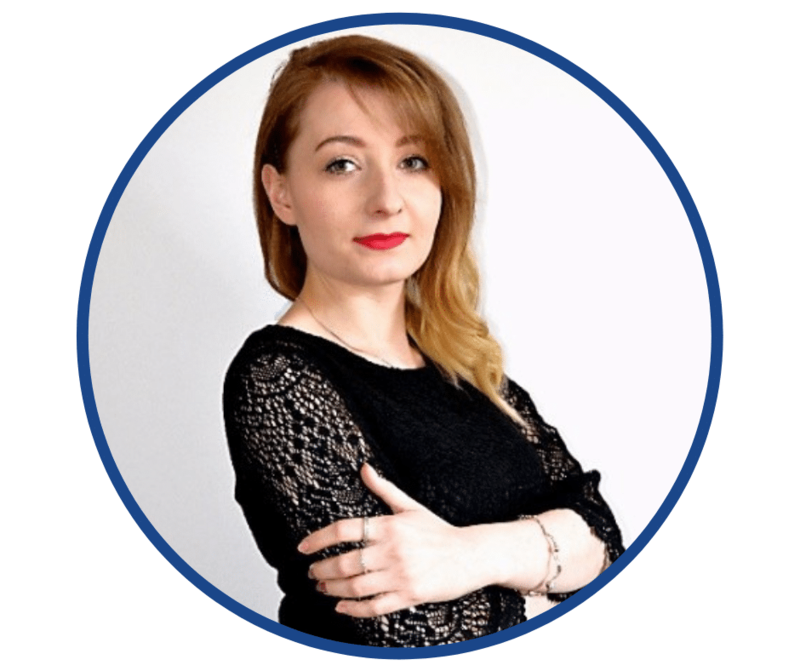 Since 2013, she runs project management blog: zarzadzam-projektami.pl. She believes all managers aim to run projects with joy and satisfaction and supports them in doing so. Manager with ideas, new in this role, passionate about developing teams and their member’s strengths with StrengthFinder. With over 15 years of experience in software development with primary focus on process and quality management, started a journey into the world of DataCenter. Always engineer, recently also manager. Software industry veteran, with experience in telco hardware, firmware, and software. Enthusiast of software development methodologies. Intra-extrovert. High skilled and experienced manager, with more than 20 years of experience in delivering business solutions for project and portfolio management, IT service management, knowledge management and communication, supported by IT solutions, for customers in different sectors (software development, banking, energy, public sector, insurance and other). Focused on delivering services on-time and in high quality. 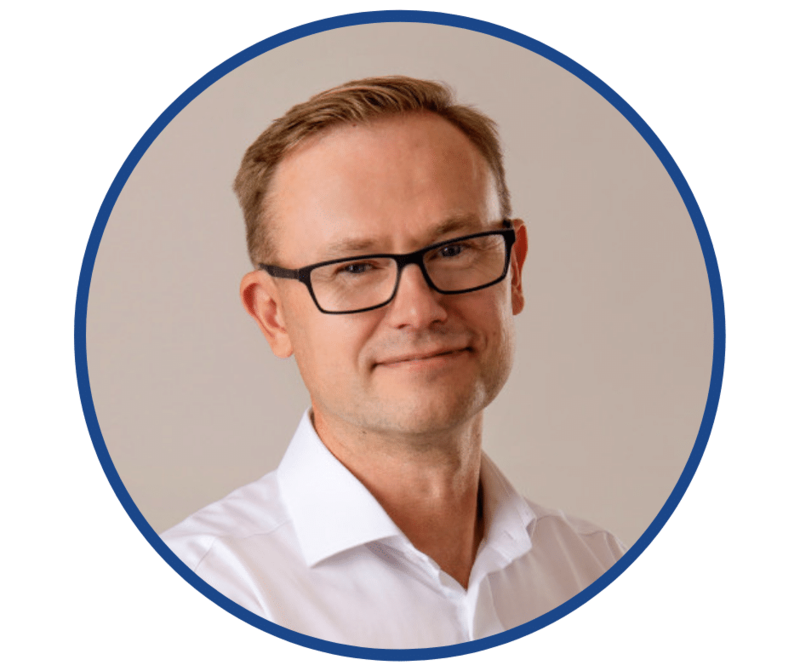 Currently responsible for IT project transitions in Nordea Bank Abp SA, to secure smooth transition into production and stable operation. I was responsible for designing and implementing this process across crucial area of the bank, and after that I became o member of the IT Transition team to lead transitions as a BAU activity. Previously also responsible for problem management and SACM and consolidating processes across the bank. Project Manager (PMP; Agile PM; SAFe Agiliest) with over 7 years of versatile experience in project and product management in the banking sector. Motivated, personable professional that strives for positive relationships in a high volume environment working across multiple time zones in collaboration with multiple business units to achieve department and group goals along with streamlining opportunities. Delivery Lead, Buildit@wiprodigital. 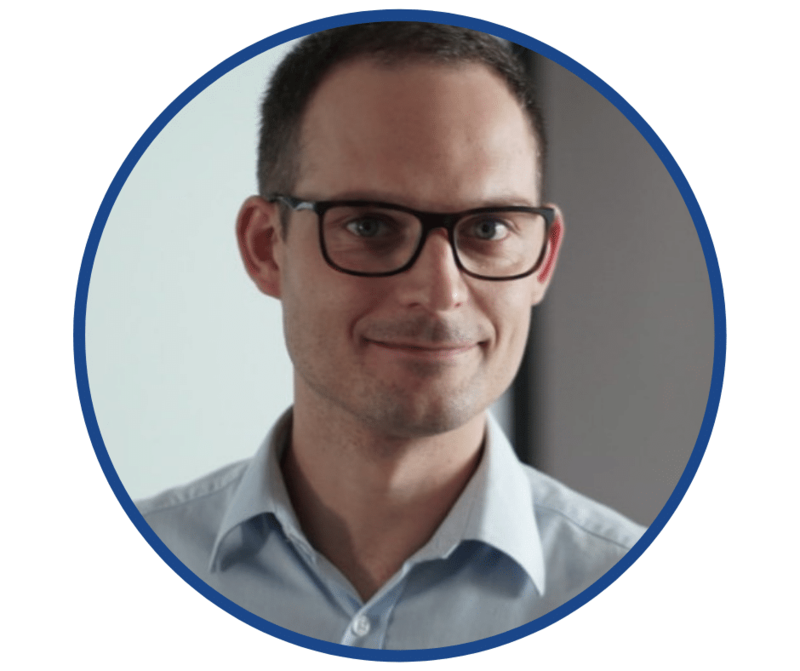 Lech is an experienced PM with Agile mindset. 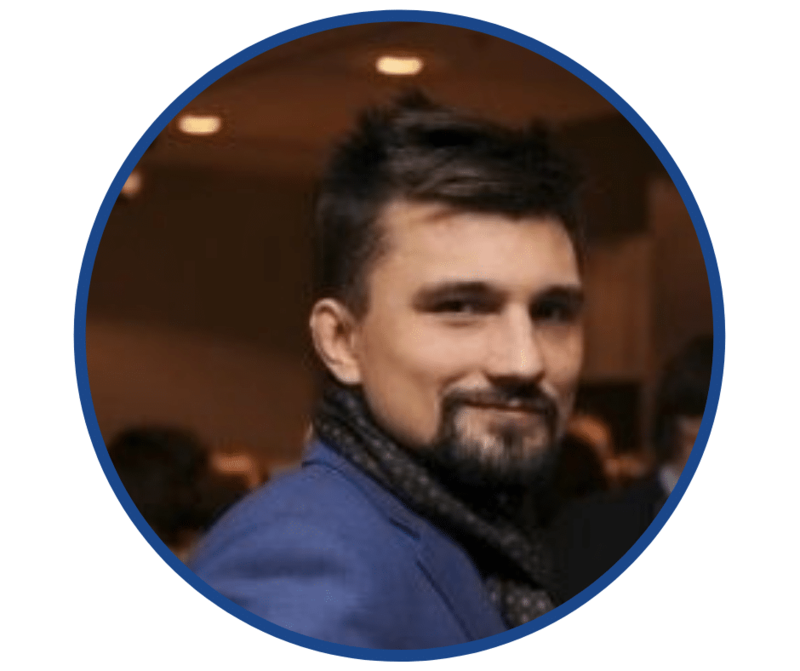 He has a solid technical experience in software engineering that he gained working at large software projects as a validation engineer, programmer, scrum master and Program Manager. Lech is passionate about building environment where people can be creative and work efficiently on products that will delight customers. 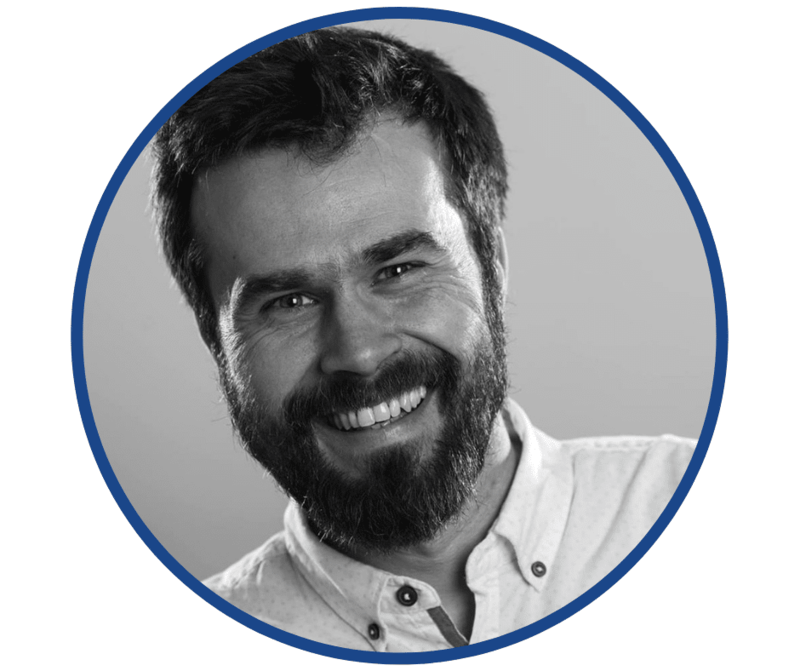 Apart from working as a Delivery Lead, Lech also runs Agile workshops under AgileBrains brand, designs Scrum and Kanban simulation games that help people to understand the Agile approach to creating software. Software Project Management Specialist. Managing projects for some of the world’s largest companies for over 20 years, Barry has gained an outstanding reputation for project management internationally. 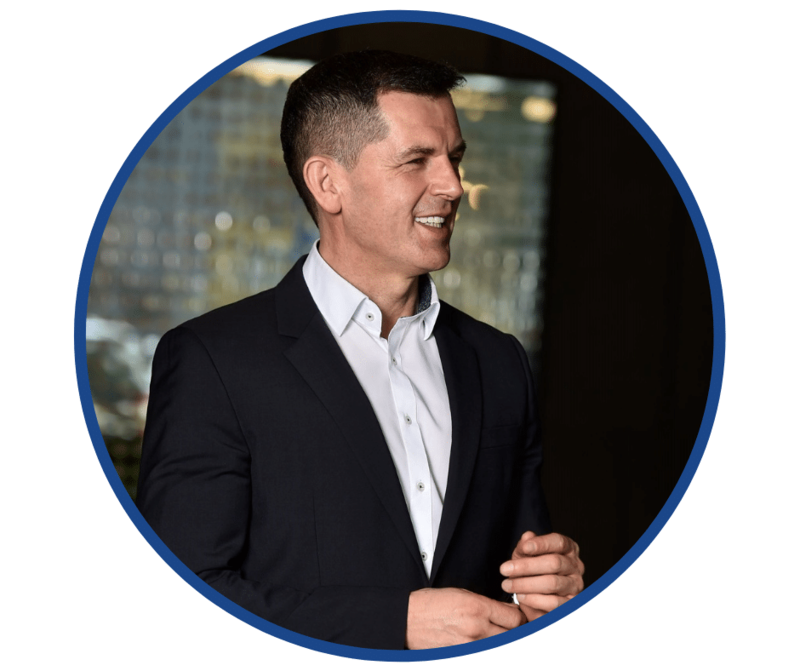 His approach to project management is creative, innovative and effective and has seen him become one of industry’s leading consultants. Psychologist by education. Entrepreneur. 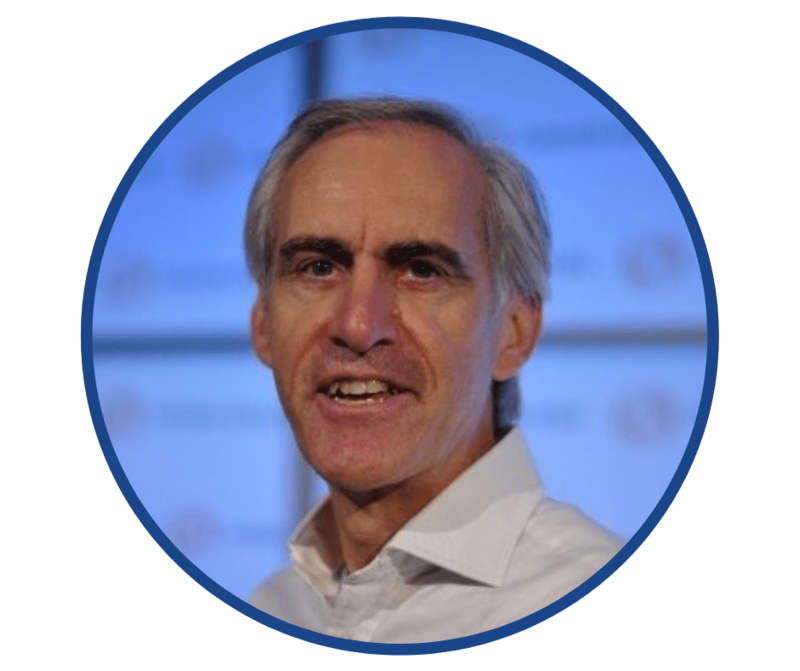 Founder and president of Trans-Form 2012 – 2015 (currently shareholder). Founder, owner of Mirage Group (2015 – up to now). Climbing instructor, scuba diver, Judoka for many years, climber. 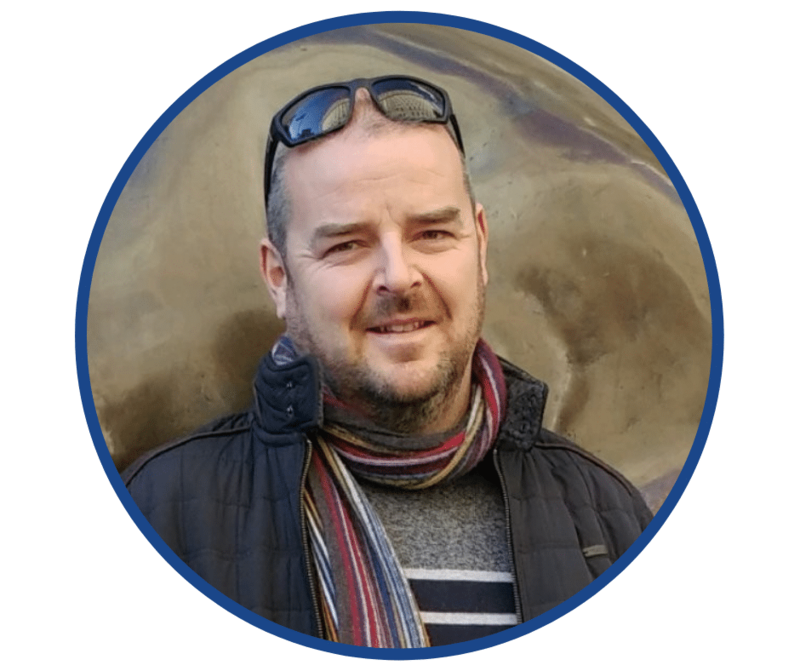 PMO Team Leader at Netguru, previously managed IT projects for Netguru’s customers and lead the team of PM’s, now switched to leading internal delivery operations team which supports the high-growing company with scheduling, internal product development and process improvements. Is a project management consultant with over 25 years of experience working in the financial information sector. He is a subject matter expert and regular contributor to ProjectManagement.com. Ian presented Permanent Transformation in the Enterprise at NTPM 2017 where he also chaired an entertaining debate on trust versus control in projects. Ph.D., Coach, Trainer, PR Specialist. The inventor of O! COACHING – a portal where anyone can learn what coaching is. Her and the team’s mission is to promote coaching and bring it closer to others. On a daily basis, she works as a coach for individual clients, public institutions, companies, and NGOs. She became a coach because she believes that coaching makes sense. She also believes in her clients and their potential. She works with passion and will follow you as much as you need until you finally achieve your goal. Her questions are not always the ones you want to hear, but they are needed for your development. As a Coach, she will always support you on the way to achieving your goal. She likes to inspire to change, to good. Passionate about storytelling, graphics, communication, and football. Agile coach, trainer and coach. However, her journey started as a software developer. 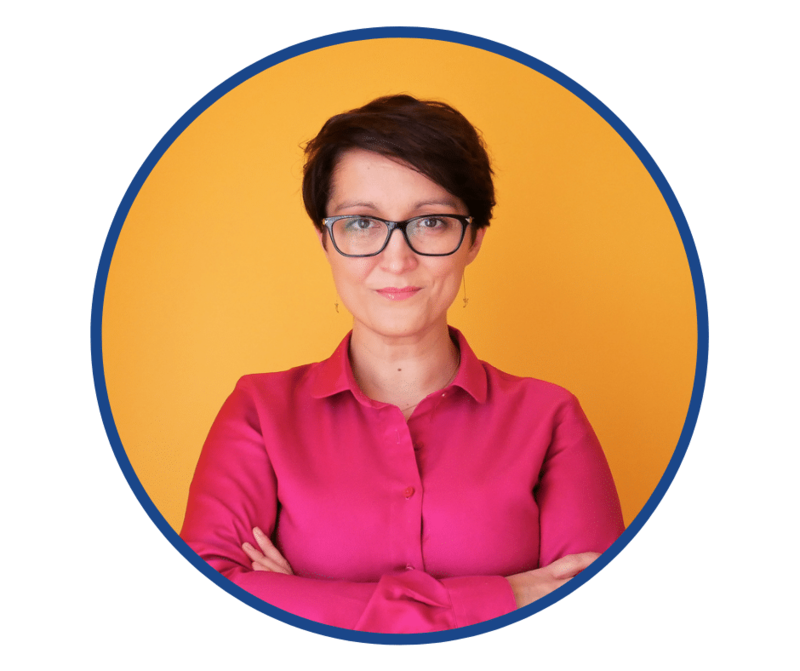 After a few years she moved into a Scrum Master role and currently holds an Agile Coach role in a financial organization. Apart from this she is a certified coach (ICF standards) where her mission is to support IT Leaders. Besides she has a blog and podcast about coaching – O.Coaching. 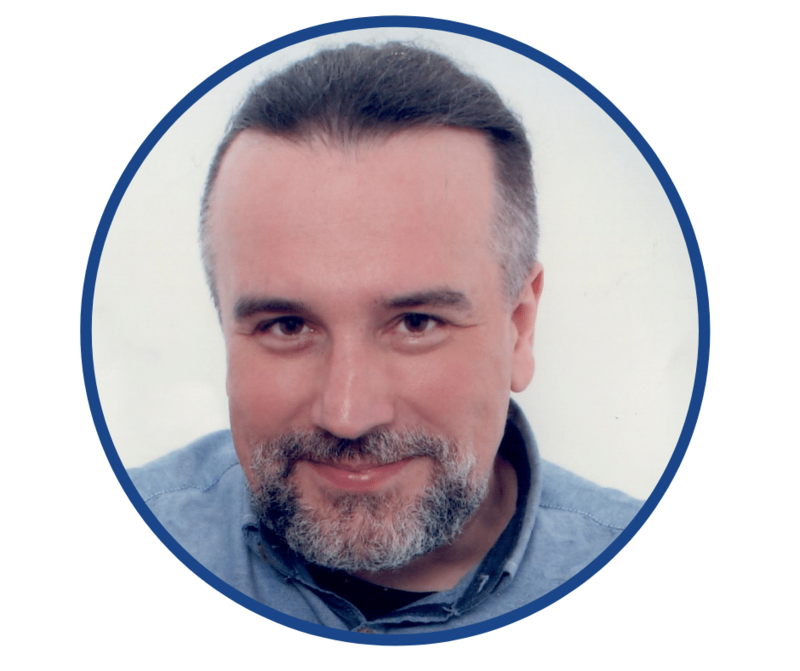 Jerzy is project & portfolio management consultant, trainer and coach, with over 25 years of the field experience. He is a also speaker, writer, reader, dreamer, and leader. 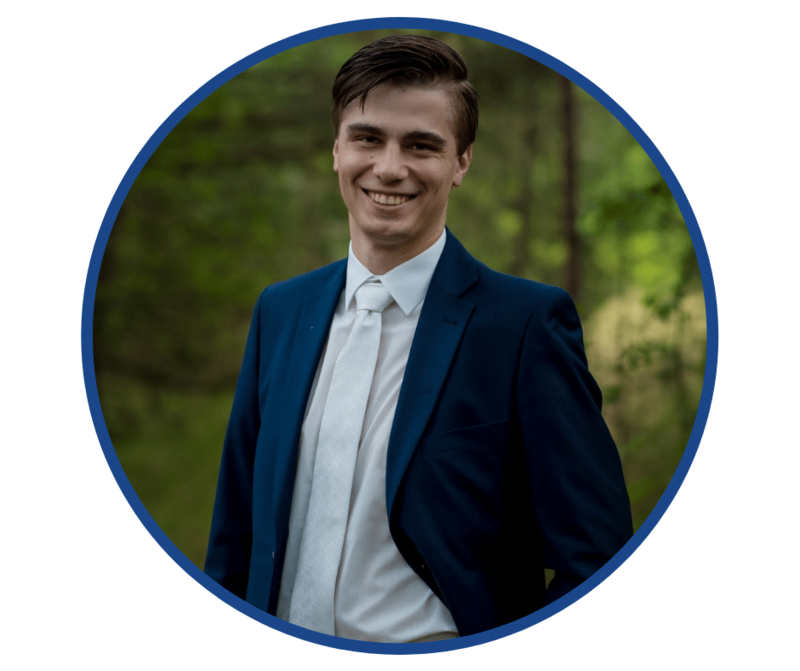 He is a promotor of innovative management methods, like OKR, management 3.0, flow thinking and also of innovative learning methods, like business simulations. 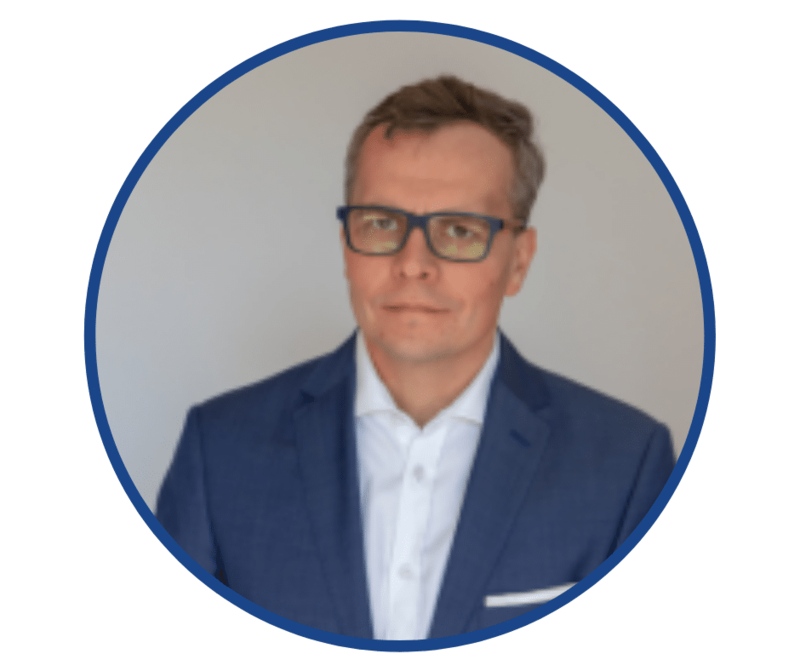 Jerzy’s passion is reinventing and improving organizations and teams with focus on getting results with self-organizing teams and management 3.0- style leaders. I am an Agile Coach and Scrum Master at Intel Corporation and Agile Brains. For the past 12 years I have been involved in developing Intel products. Agile Coach role gives me a great opportunity to support organizations in Agile transformation. I’m fascinated by people and complexity. Has been working with Agile transformation initiatives in Poland, Germany, Denmark and England since 2010. 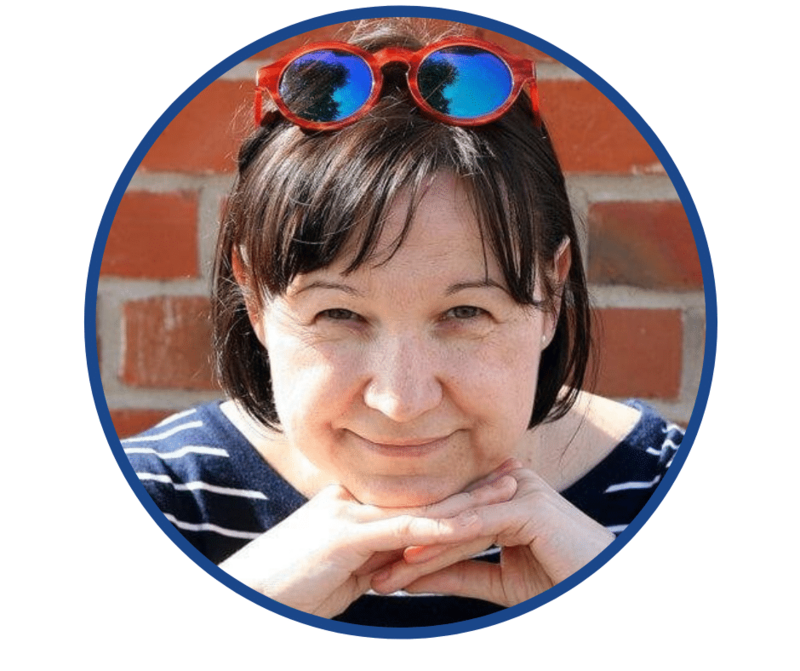 Founder and organizer of Agile Book Club meetup and AgileGames conference. 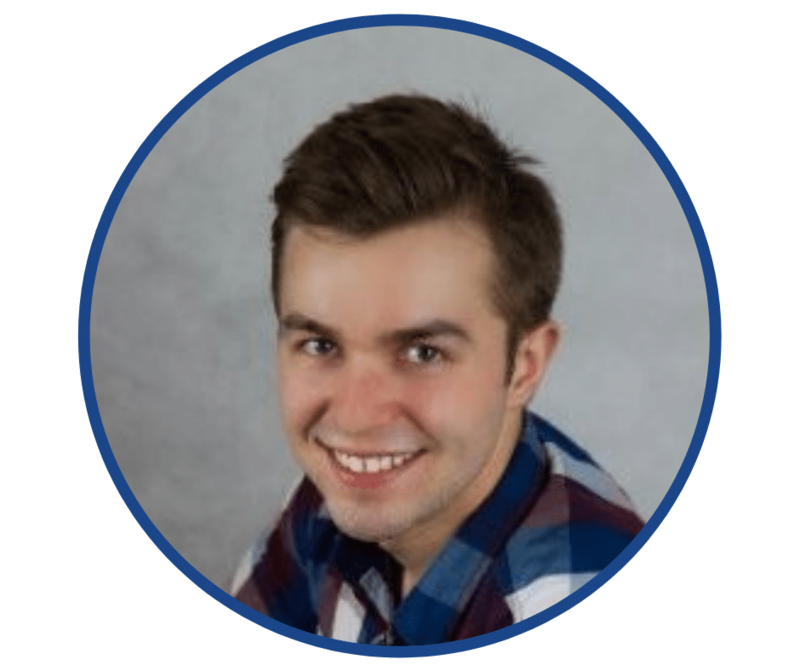 He loves to focus his mentoring efforts on Scrum Masters and Product Owners as both this role play critical role in facilitating organizational agility.